I love the springtime! Here is a shot of the Minneapolis skyline from across the river at St. Anthony and Main. Maddi (and her labradoodle Gracie) was a joy to photograph! Since she hangs out with her friends on the docks in downtown Wayzata, it was a fun choice for her outdoor portraits. 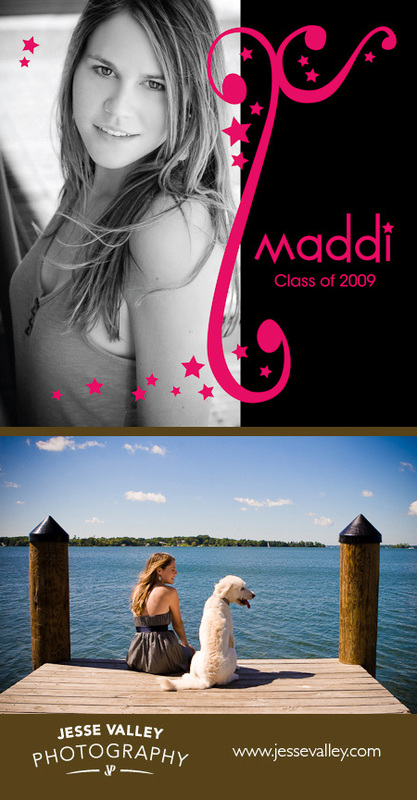 And since Maddi likes graphic design, it was a lot of fun for my wife Lisa to collaborate with her on her custom graduation invites. Congratulations to all of the students that were accepted into JVP’s first juried art show! Each accepted student received a $25 gift card to Jesse Valley Photography. The opening reception was well attended, and featured delicious treats from Cream of the Cakes catering. The monogram JVP that adorned each cupcake was adorable! 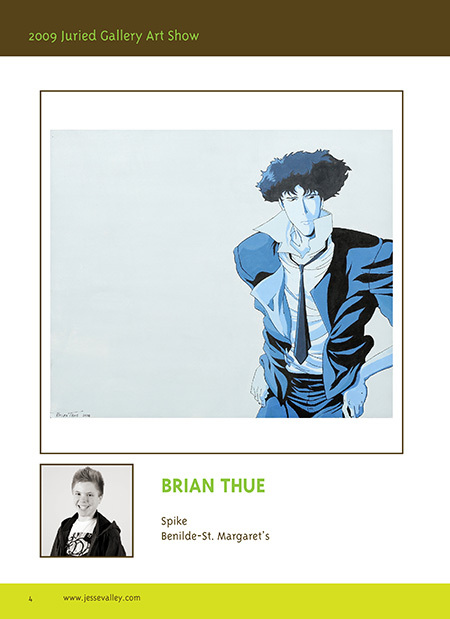 Grand Prize: Brian Thue for his piece Spike. Brian will have a solo art exhibition at JVP in January. He also won $150 cash, a free Signature senior portrait session and $100 gift card to JVP. Congrats Brian! 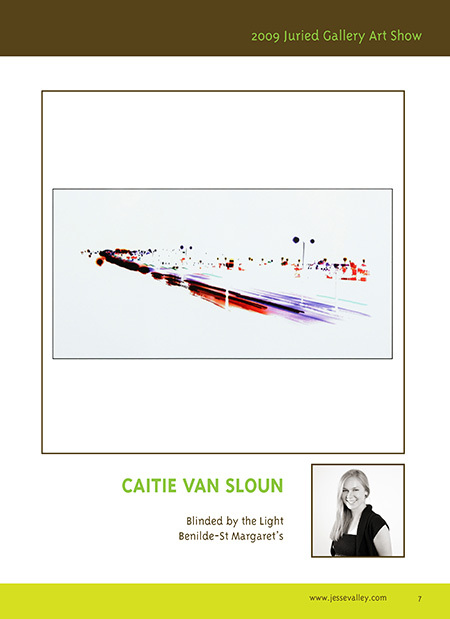 Runners-up: Caitie Van Sloun and Madeleine Steinhauser. They each won $50 cash, a free Signature senior portrait session and $25 gift card to JVP. If you were not able to attend the opening, you can still see the great art at the closing reception May 31 from 2–4 pm (click here for directions to the gallery). 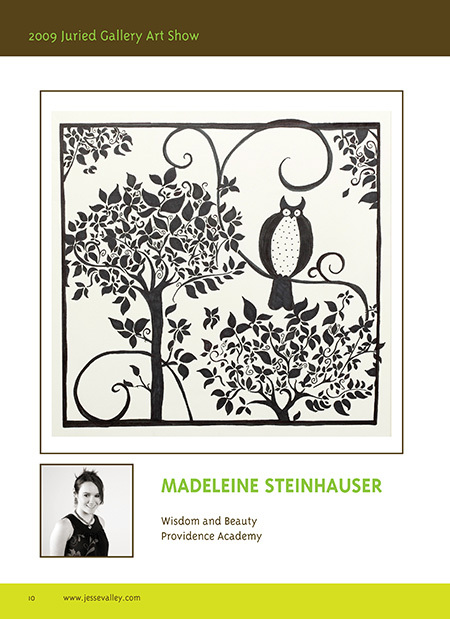 Below is an excerpt from the exhibition catalog showing the winners. 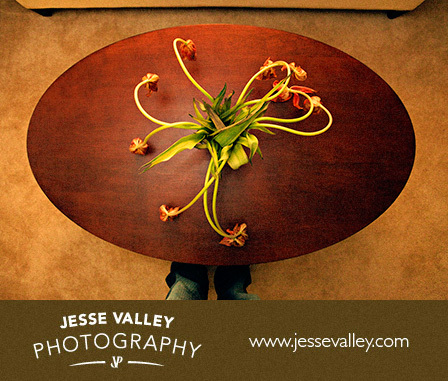 If you’d like to purchase a catalog of your own ($65), send me an email at jesse@jessevalley.com. This photo is of the newest batch of fresh flowers that we had in our living room. Of course, this is after the tulips have wilted. I held my camera above them to show this unique angle. You can see our sofa at the top of the frame and my legs at the bottom. I might have forgotten to post this, but I did not forget to take the pictures. 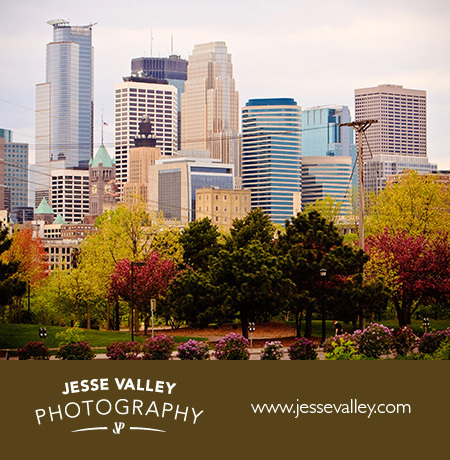 These were taken on an extremely windy day near the Stone Arch Bridge. During some of the wind gusts, it looked like it was snowing white petals (or pink petals, depending on the tree). Enjoy! Come to the 2009 Juried Gallery Show! 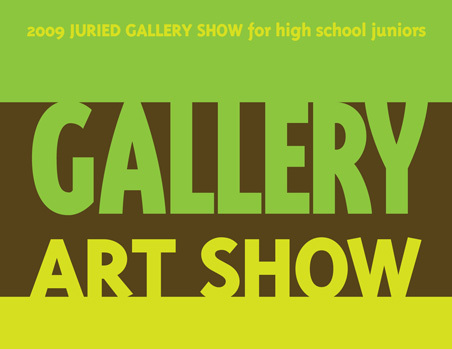 Jesse Valley Photography is pleased to host the inaugural Juried Gallery Art Show for high school juniors! As a fine arts major, I often wondered whether I’d be able to earn a living doing what I love most: shooting photos. Turns out, the answer is yes. But there was always that nagging doubt about whether I’d have to leave my dream behind and take a desk job at a bank (not that there’s anything wrong with that). Today I still wonder whether young art students even consider the possibility that their art could provide them with a livelihood. That’s why I’m hosting this art show; to encourage students to pursue their dreams. Please join us for the opening and closing receptions. Gold Sponsors: Artistic Kitchen Creations, Business Referral Group, Christopher Spencer, AARCEE Classic Events and Educational Outfitters. 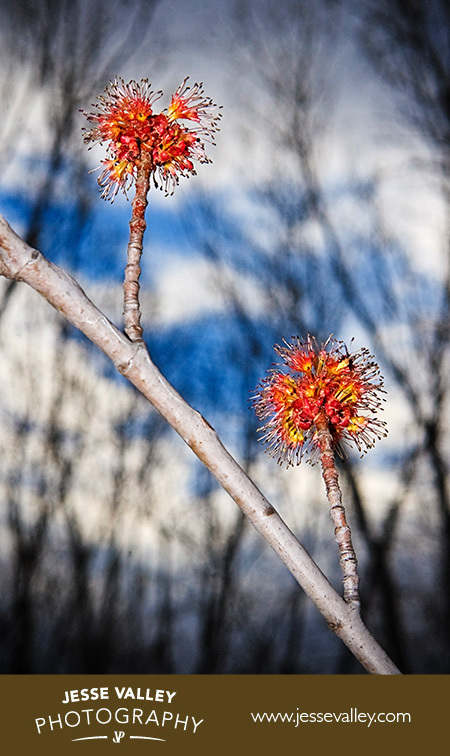 I found these little buds at a local nature preserve and made them pop with my on camera flash. You are currently browsing the Jesse Valley Photography Blog blog archives for May, 2009.